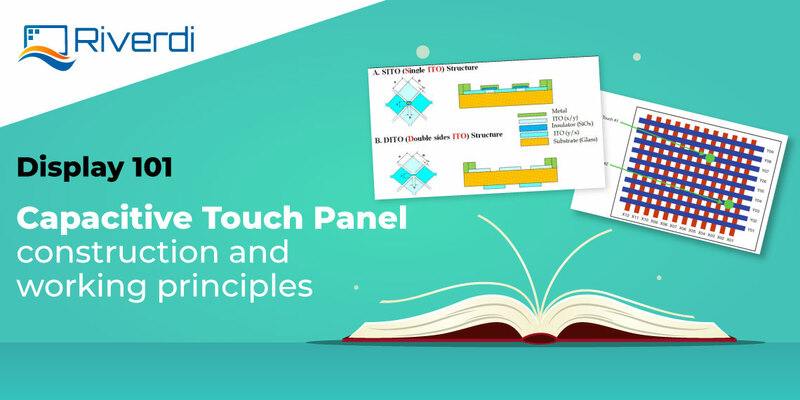 In our previous Display 101 articles, we wrote about different types of touch panels, and the technology behind it. Now, we’re focusing on a certain construction detail – the cover glass. The first thing we should point out is that modules with projected capacitive touch panels have a top layer, called a cover. This part of the module is the most often customized component of the product. The thickness values you see above are recommended for the standard solution. However, for special requirements, different glass thickness options are available, such as 0.55mm, 0.7mm, 1mm, 1.8mm. If your project requires thicker glass, feel free to Contact us! We use HYCON controllers, which supports cover glass up to 5 mm of thickness! For more info about the HYCON controller please see our previous article. As you know, our displays always give out clear and vibrant images. Colors remain sharp and true. 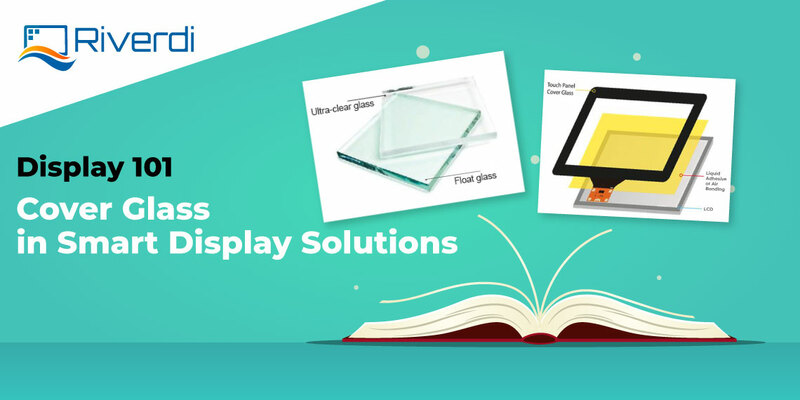 We achieve this effect by choosing an ultra-clear cover glass solution for the display. This means, that the component is absolutely discolored (please see the picture below). Both options have increased strength as the result of a post-production process (as the names suggest – the chemical or thermal treatment). When chemically tempered glass gets broken, it shatters in long splinters, unlike regular glass. 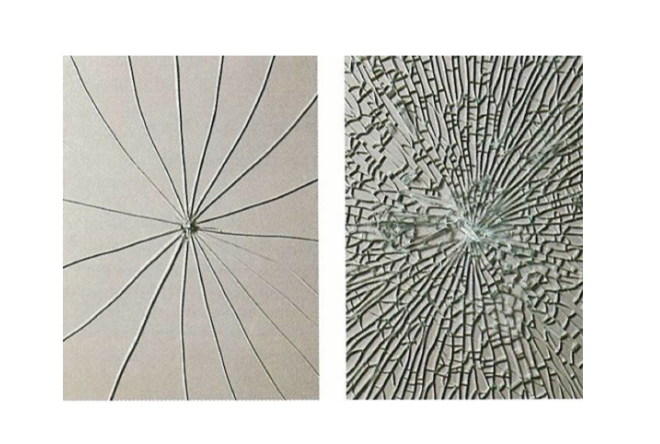 The appearance of the structure after breaking of the thermally tempered glass is different – it crumbles into smaller, granular chunks. What if there was no glass? 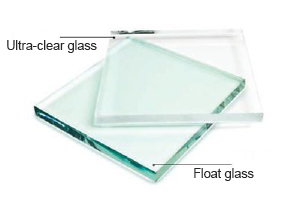 In most cases, the “cover glass” is actually made out of glass. So, obviously, that is where the name comes from. But it can be made out of other materials as well. 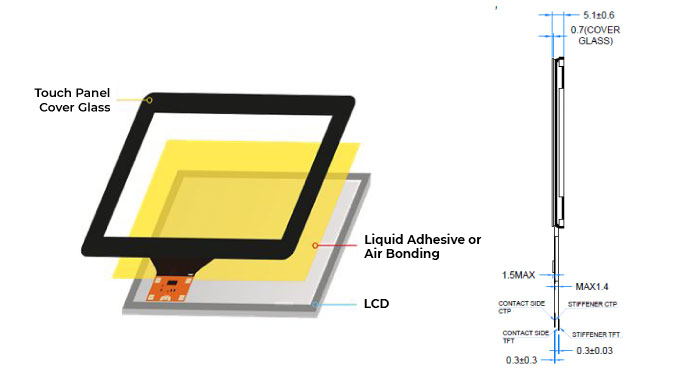 The cover glass on Riverdi displays provides 6H≤ hardness at the very top layer of the module. Of course, as we said above, it also provides great transparency. A good alternative for cover glass is PMMA (Polymethylmethacrylate). The PMMA is transparent thermoplastic. It is softer material than the glass (hardness 3H≤), also less transparent. The dielectric constant is lower, so to keep the same performance the thickness must be half like the glass. The PMMA is a good solution for the industrial and rugged environment. We hope you enjoyed our lesson on display cover glass. 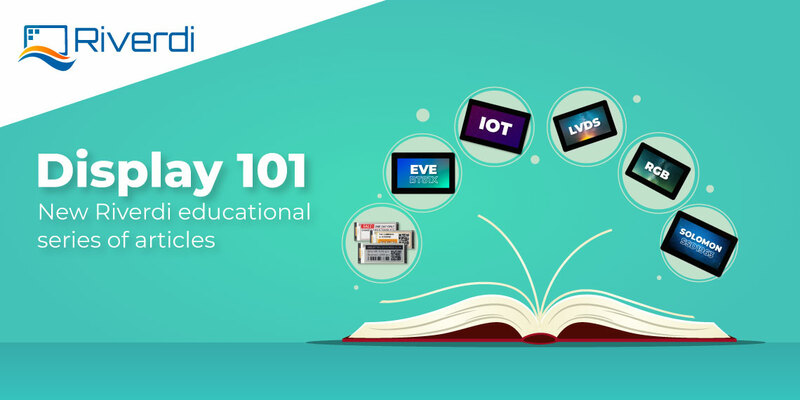 Stay tuned for another interesting lesson on smart displays next week. 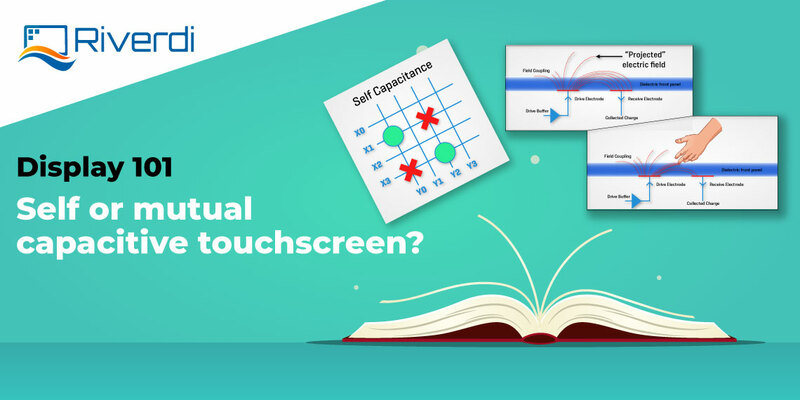 Self or Mutual Capacitive Touchscreen? 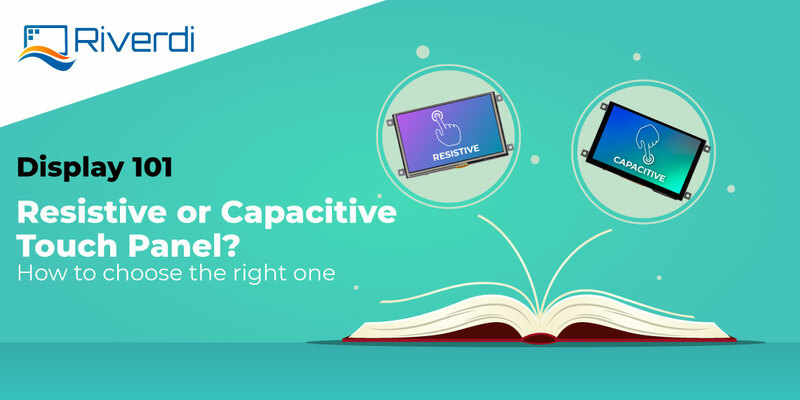 Resistive or capacitive – what is the right touch panel?